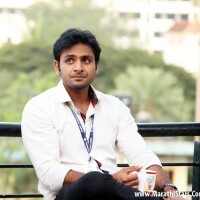 About : Vaibhav Tatwawadi is basically from Nagur. 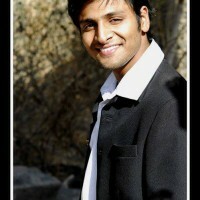 He had completed his degree in Engineering From COEP Pune. 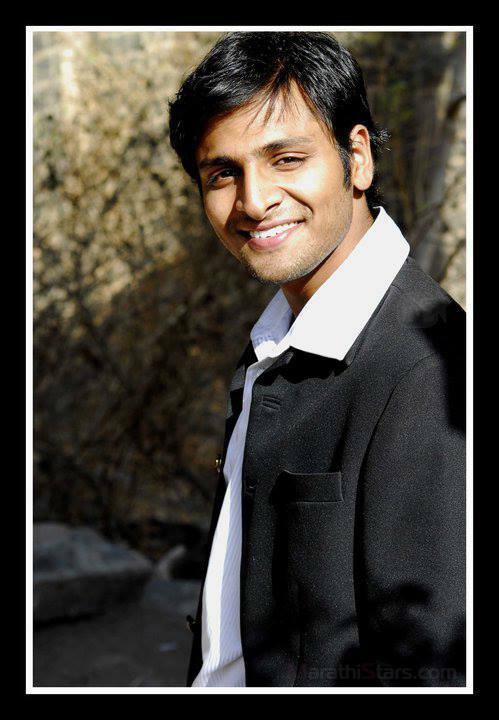 Vaibhav’s Father is professor in Engineering College while mother is Housewife. 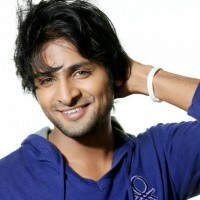 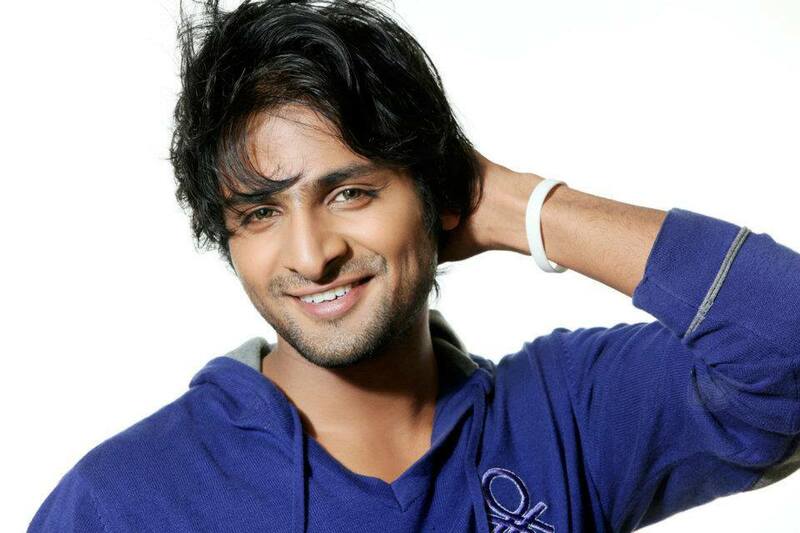 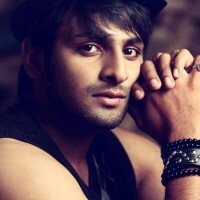 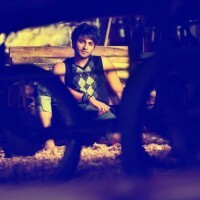 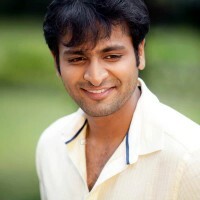 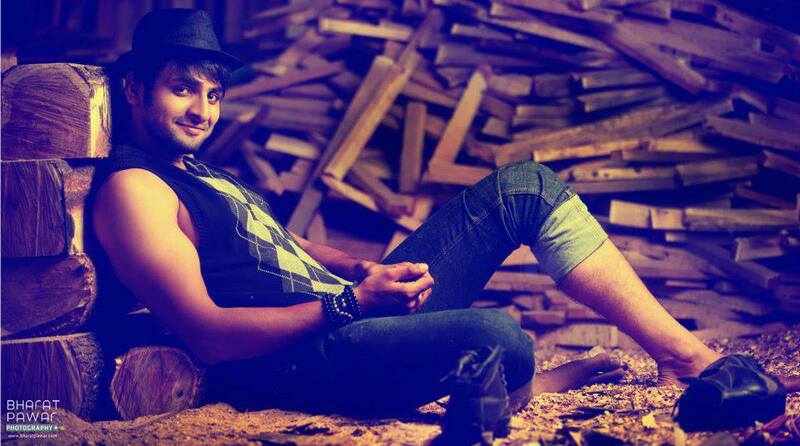 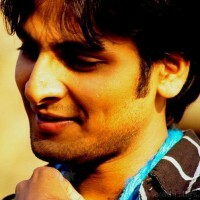 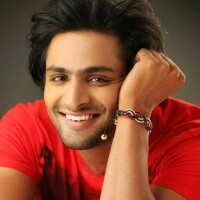 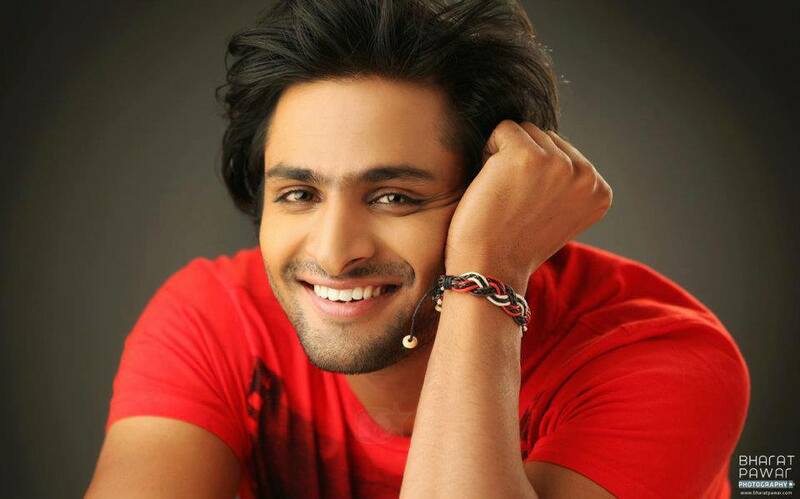 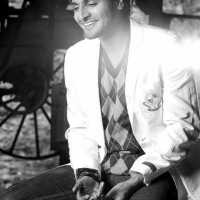 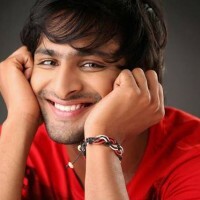 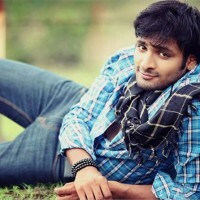 Now a days vaibhav is famous for role in zee Marathi Serial Tuza Maza Jamena . 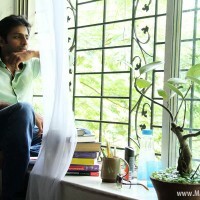 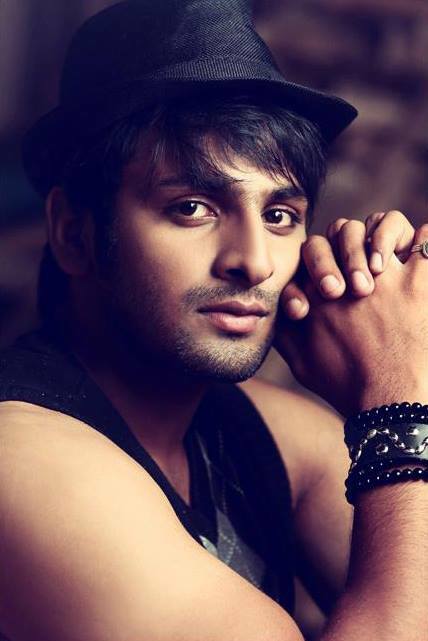 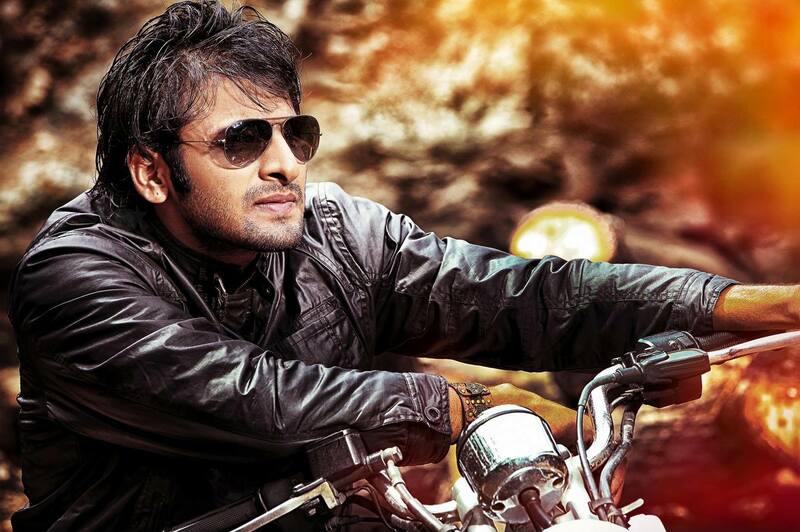 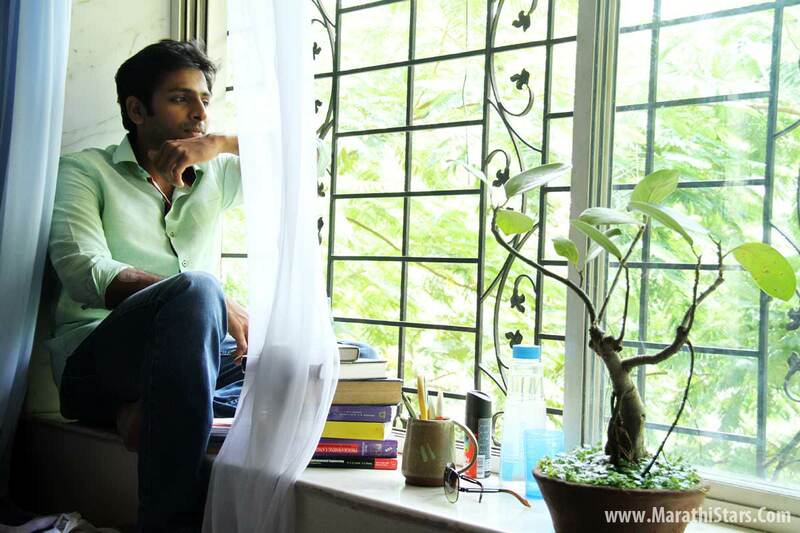 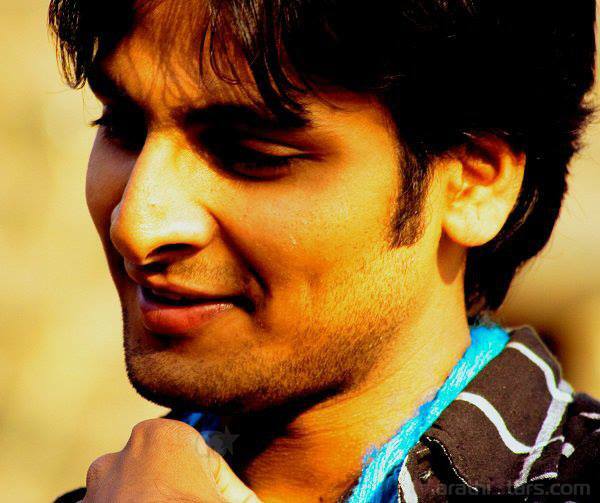 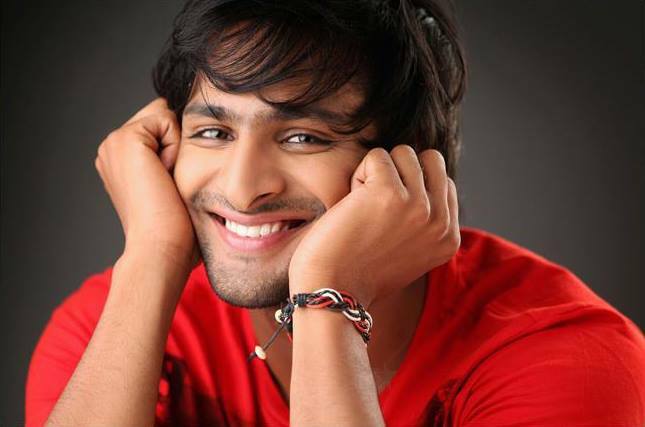 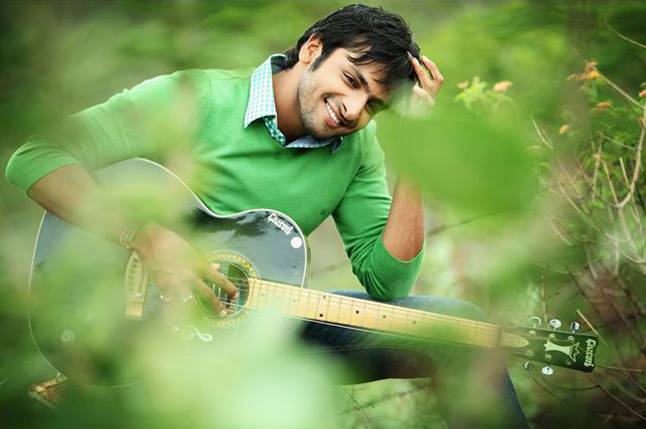 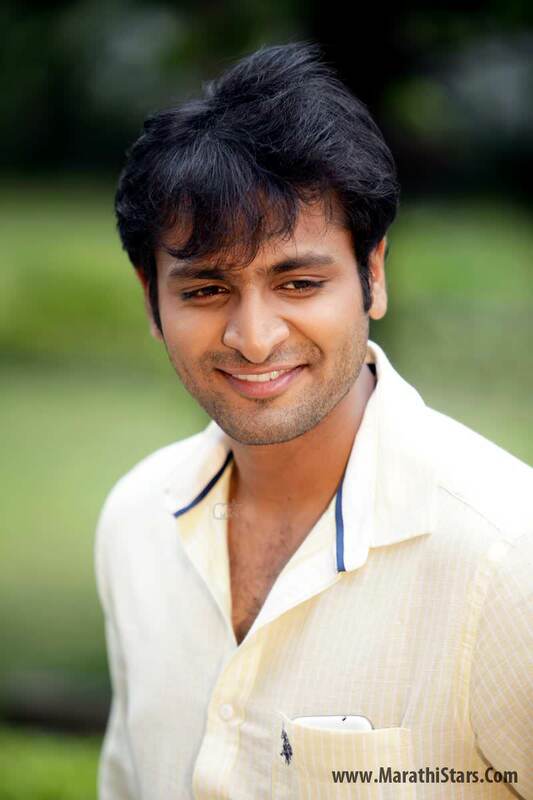 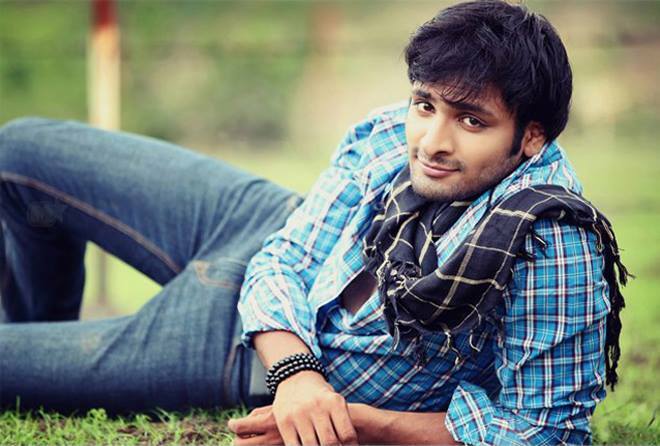 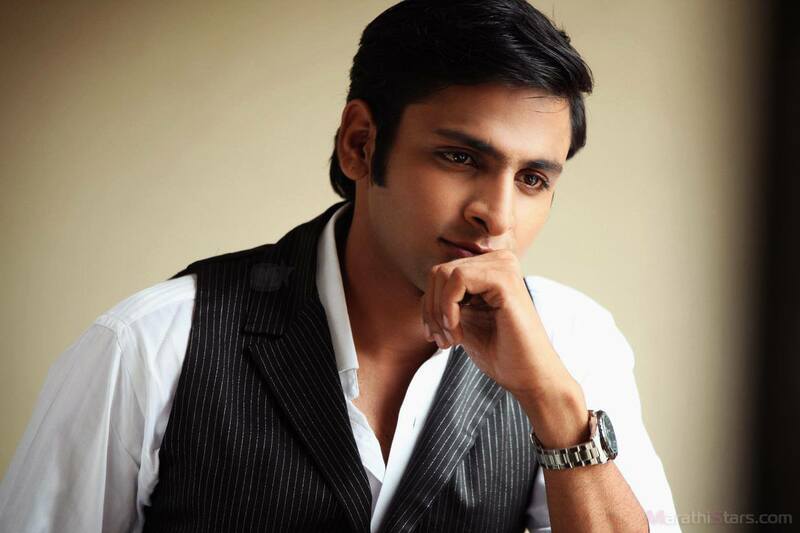 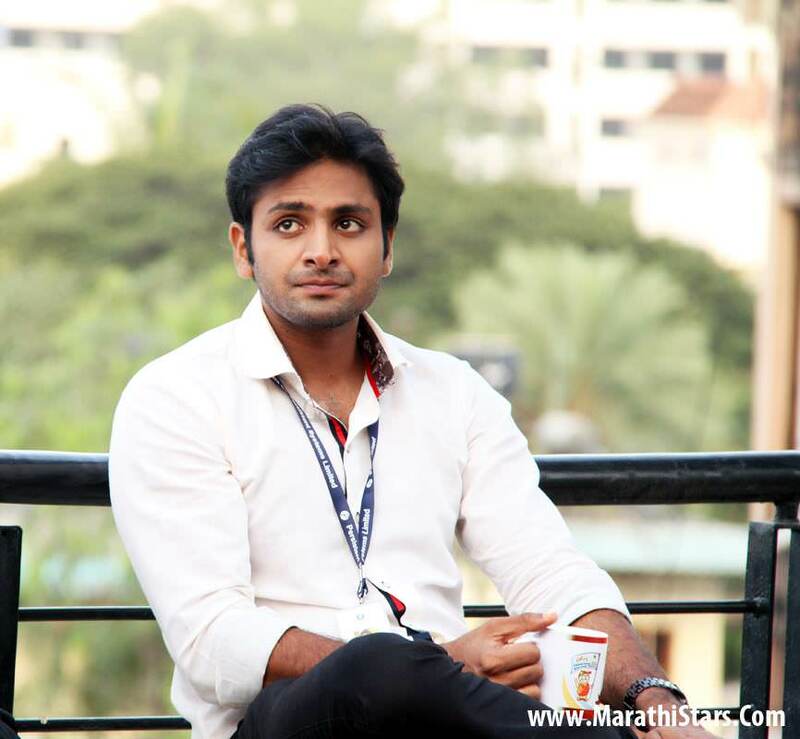 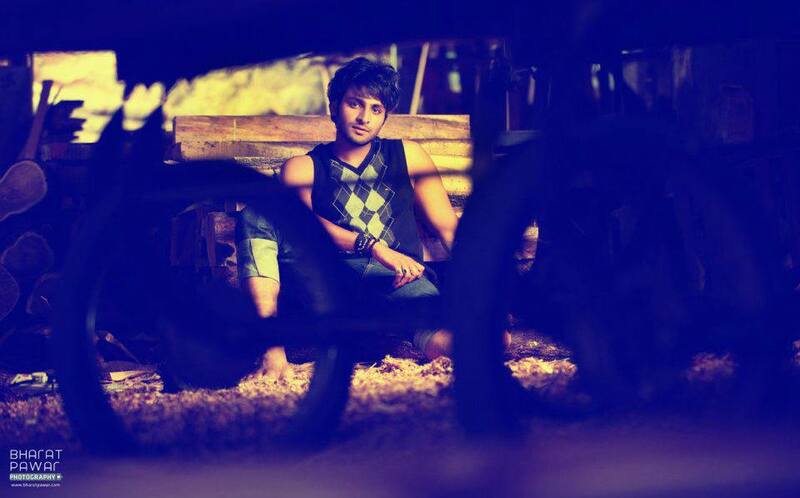 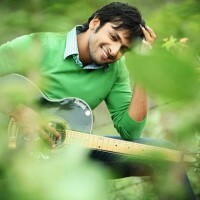 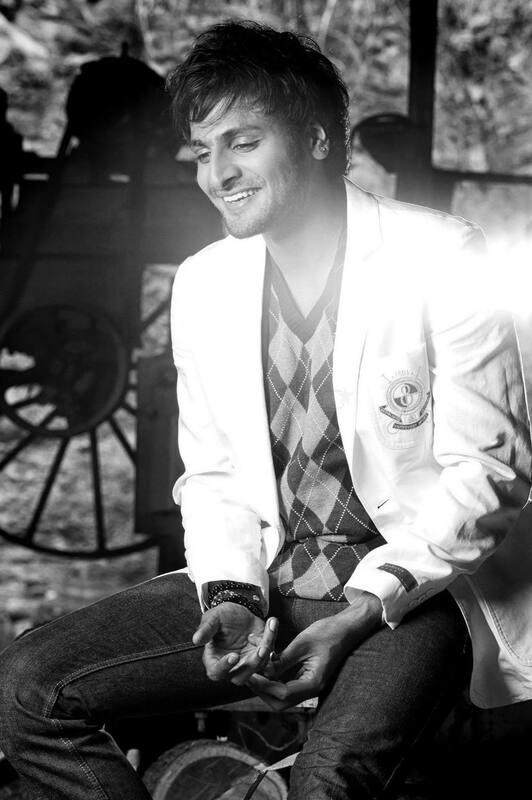 Vaibbhav is a young engineer by education but has been an actor by choice since he was in his high schools grades. 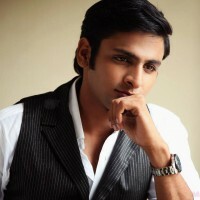 With education considered always as a prerequisite for career, he won accolades in competitive dramatics and was bestowed with revered Keshavrao Date Award at Inter collegiate Dramatics Competition, 2010. 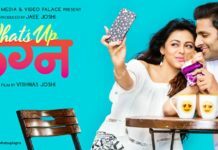 What’s Up Lagna Trailer: A New Age Rom-Com! 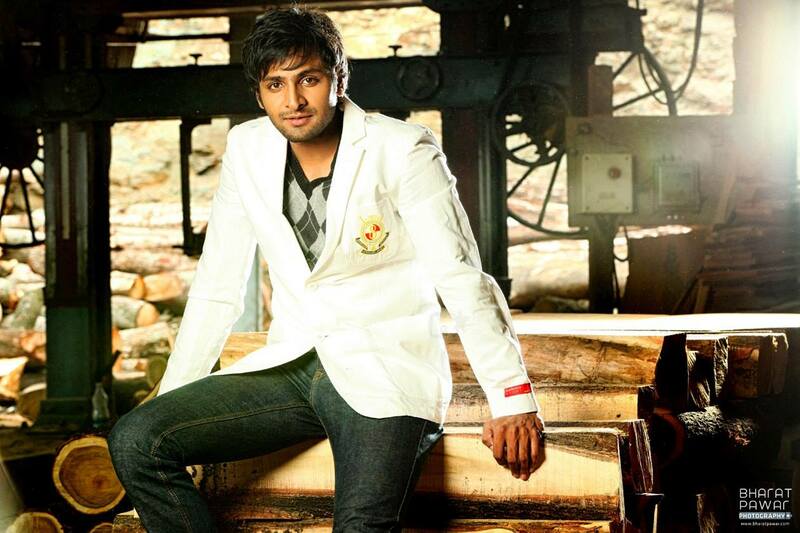 Vaibhav-Prarthana Starrer ‘Whatsup Lagna Set For A Valentine Release! 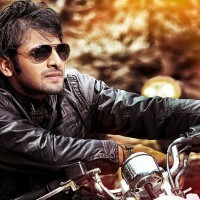 Bhetali Tu Punha Trailer: A Romantic Journey!